We listened and we’ve made some awesome changes! 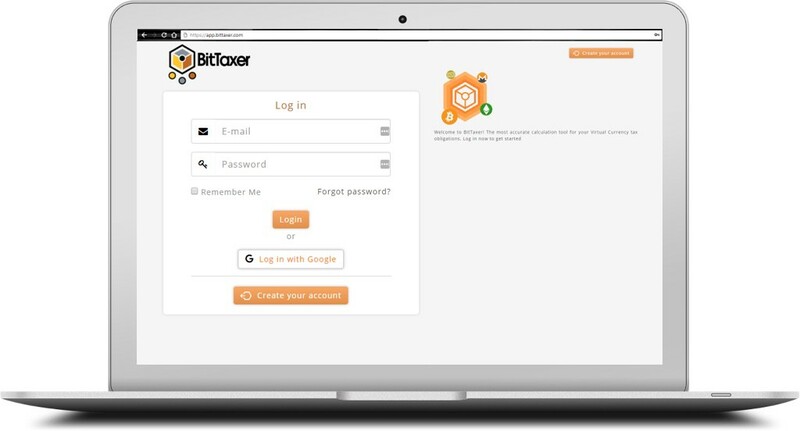 BitTaxer provides a holistic and comprehensive tax solution for users to account for any type of virtual currency, cryptocurrency or digital asset transaction. BitTaxer gives special attention to the utility of Virtual Currency as both a capital asset and a method of exchange. BitTaxer is the fastest, easiest, and most accurate way to calculate and file income, deductions, gains and losses from your virtual currency trades. CPA-Approved, live support, and all major exchanges.